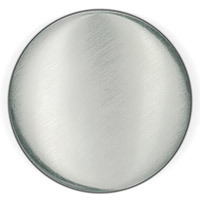 This classically designed, elegant Brushed Nickel finished Mirror will elevate and enhance any space in your home. 5 question(s) from the community have been answered. Q Is this frame metal? 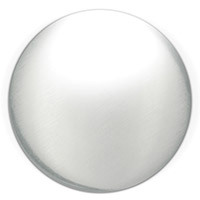 A The Kichler Lighting Signature Mirror in Brushed Nickel has an aluminum body. Q Can this mirror be mounted horizontal ? 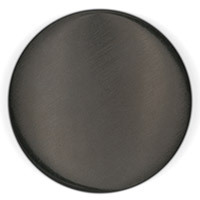 A The Kichler Lighting Signature Mirror in Brushed Nickel can be mounted horizontally and vertically. Q how wide is the frame on this mirror. How much mirror do I get? 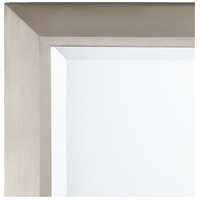 A The mirror (not the frame) of the Kichler Lighting Signature Mirror in Brushed Nickel 41011NI is 20.5" x 27". Q How is this mounted to the wall? What is the actual mirror dimension...what is the frame dimension? 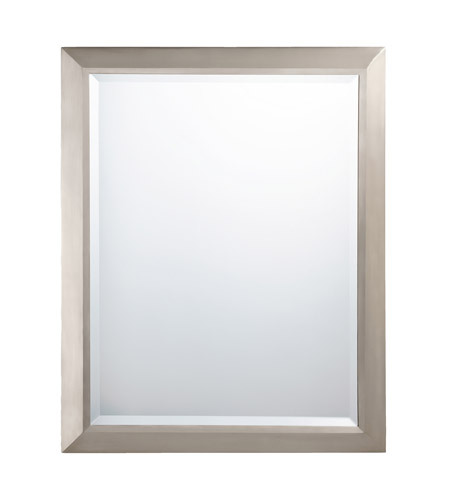 A The mirror (not the frame) of the Kichler Lighting Signature Mirror in Brushed Nickel 41011NI is 20.5" x 27". It comes with two screws and two anchors for installation. Q Is this mirror suitable for a bathroom? A Yes, the Kichler Signature Mirror 41011NI can be used in a bathroom.